I connected with Hans about a year ago and discovered a mutual passion for 'creativity with integrity'. The more we spoke the deeper it got. He’s a modern day ‘renaissance man’ with a love of music, art, and physical movement. We’ve both been grinding for decades and it's amazing to me that our paths only crossed recently. But I’m sure glad they did. Hans inspires me & considering my optempo, that says a lot. 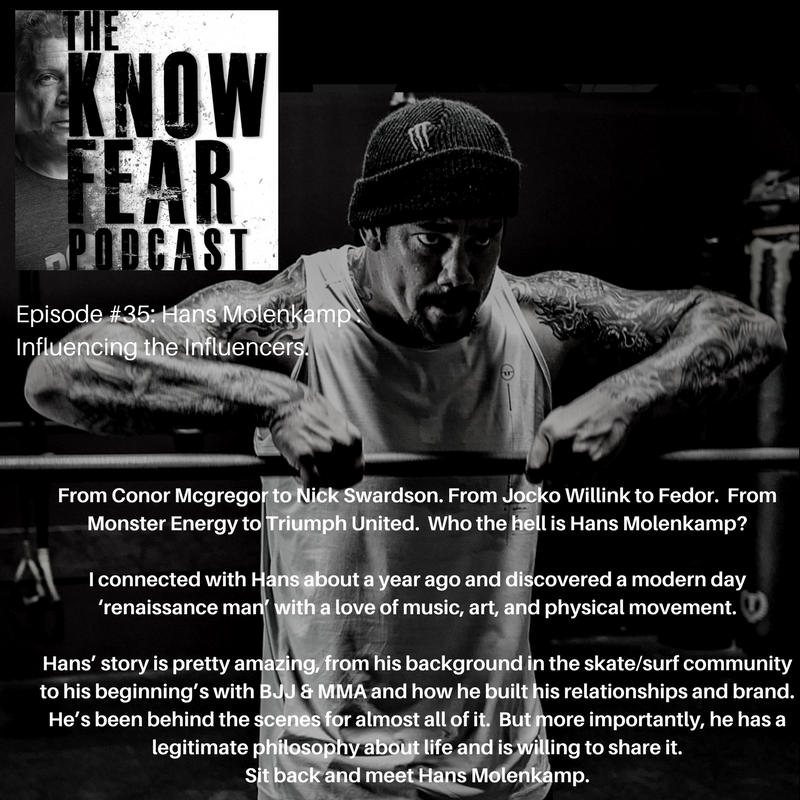 During this podcast I found myself simply listening and absorbing, Hans’ story is pretty amazing, from his background in the skate/surf community to his beginning’s with BJJ & MMA and how he built his relationships and brand. He’s been behind the scenes for almost all of it. 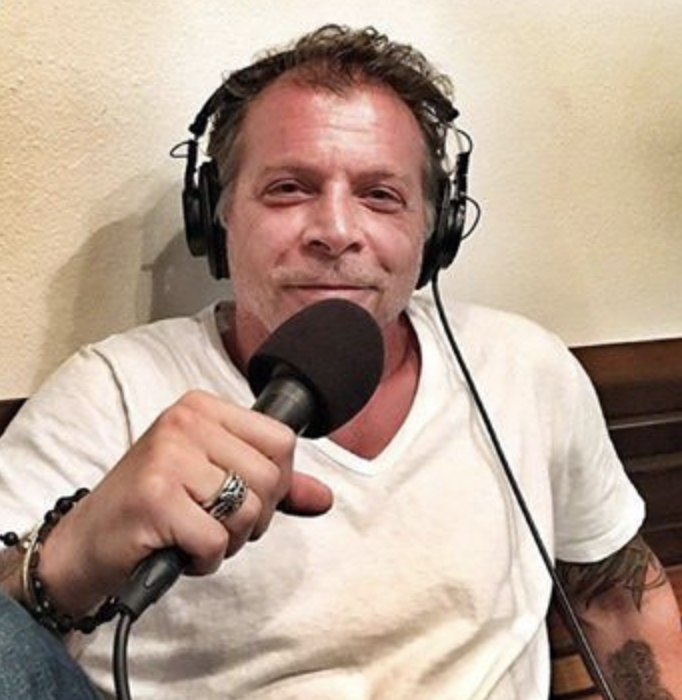 But more importantly, he has a legitimate philosophy about life and is willing to share it. Sit back and meet Hans Molenkamp.